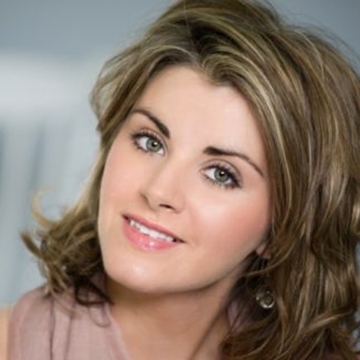 Celtic singer and musician Donna Taggart was Born in Omagh in County Tyrone in Northern Ireland she first came to prominence in 2011. The Omagh viral sensation began singing when she was 22. It started by accident when a friend asked her to sing at a funeral. She has been singing and recording songs ever since.